Reinhardt Supply Co. - Welcome To Reinhardt Supply Co. Serving Medina, Ohio And Surrounding Counties Since 1980. 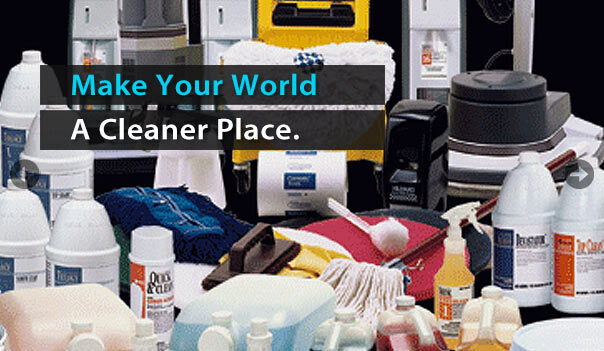 Welcome To Reinhardt Supply Co.
Reinhardt Supply Co. is a family owned supplier of cleaning and janitorial products and equipment. 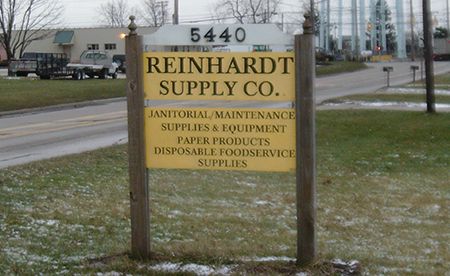 Established in 1980, Reinhardt Supply Co. delivers to Medina, Ohio and the surrounding counties. 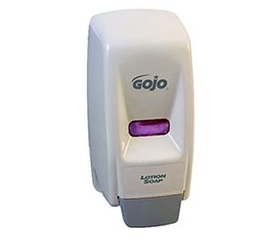 We have provided janitorial maintenance supplies and equipment to a wide variety of businesses for over 34 years. Our customers include schools, contractors, factories, offices, restaurants, government buildings, religious establishments and many others. 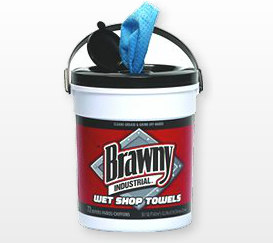 Click here to view our featured products. "Small Enough to Care ... Big Enough to Deliver." Reinhardt Supply Co. is a family owned business dedicated to customer service. Satisfying your company's needs is our first priority. Our goal is to meet and surpass our customer's expectations of service and quality at competitive prices. 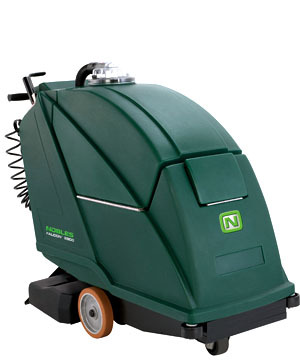 With competitive pricing and prompt service, Reinhardt Supply Co. is the first choice for your facilities' janitorial supply needs. Our company is small enough to care and big enough to deliver. Please contact us if you need assistance with your facilities' needs. Our friendly, qualified and knowledgeable staff is available to assist you if you have any questions about our company.